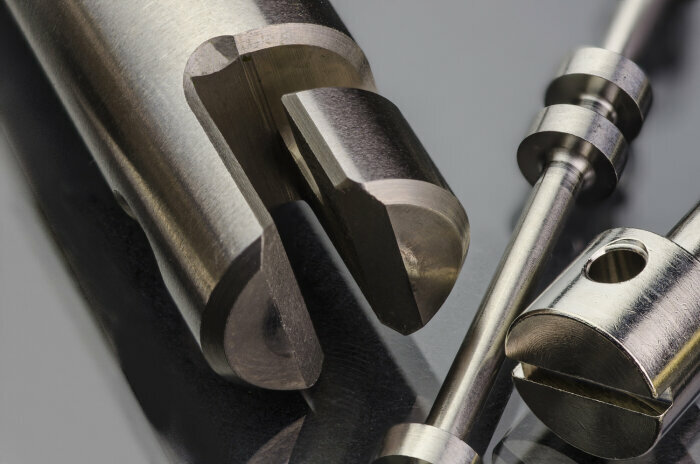 From high precision Swiss screw machining to high precision multi spindle production, MPC matches the machine to your part’s specific requirements optimizing cost effectiveness and maximizing quality! 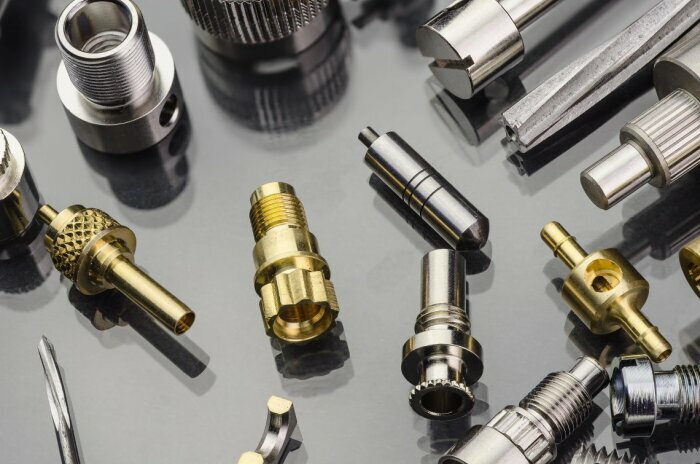 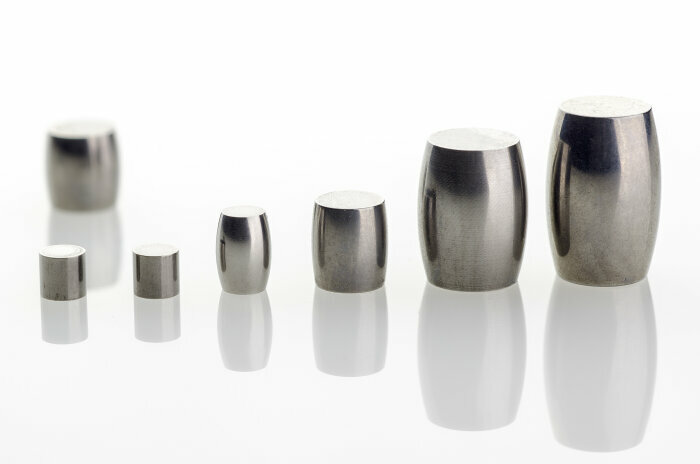 Micro Precision takes pride in our ability to machine extremely tight tolerances complete on the machine in one operation. 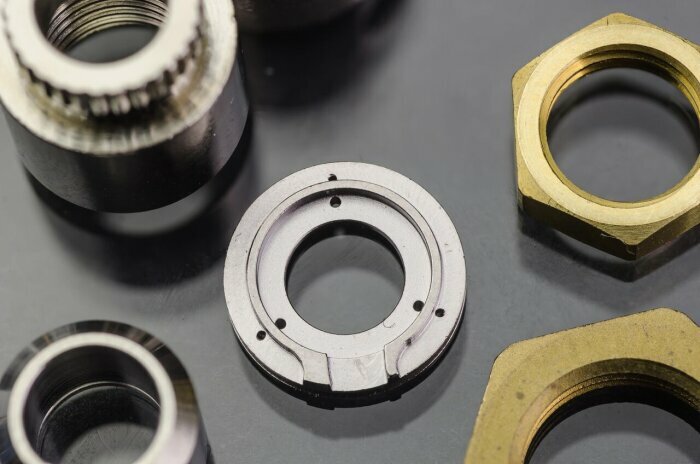 However, some parts require an even higher level of precision demanding our specialized high precision lapping, rolling and centerless grinding capabilities.